The four-time Grammy Award-winning R&B artist is back on tour with her seventh studio album, Worthy. Taking inspiration from some of the biggest voices of the Civil Right Movement, India released the single What If, a powerful tune which promotes love and unity. 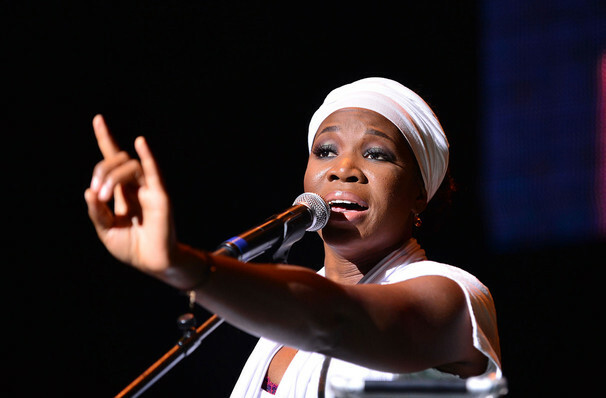 Destined for greatness at a young age India.Arie's mother was a rising star within the Motown genre, opening concerts for the likes of Al Green and Stevie Wonder! Since her breakthrough in 2001, Arie has gone onto sell over 3.3 million records in the US and over ten million records worldwide. A career that has spanned almost twenty years, Arie has become one of the most influential voices in music. Don't miss your chance to the see icon live on tour! 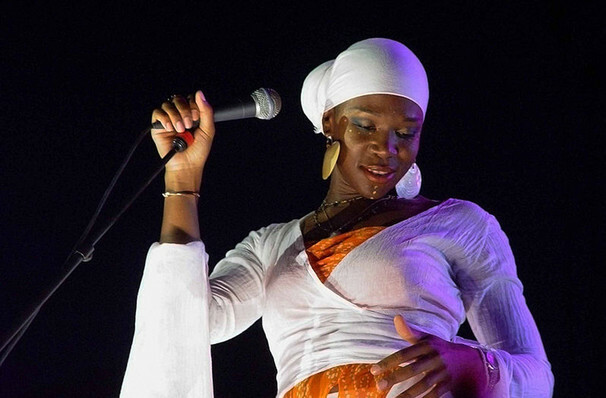 Seen India.Arie? Loved it? Hated it? Sound good to you? 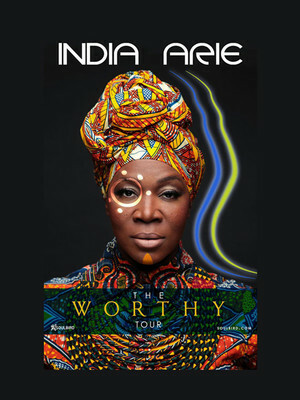 Share this page on social media and let your friends know about India.Arie at Mountain Winery. Please note: The term Mountain Winery and/or India.Arie as well as all associated graphics, logos, and/or other trademarks, tradenames or copyrights are the property of the Mountain Winery and/or India.Arie and are used herein for factual descriptive purposes only. 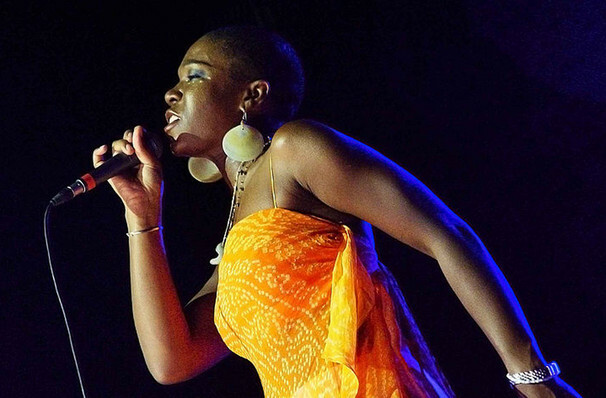 We are in no way associated with or authorized by the Mountain Winery and/or India.Arie and neither that entity nor any of its affiliates have licensed or endorsed us to sell tickets, goods and or services in conjunction with their events.